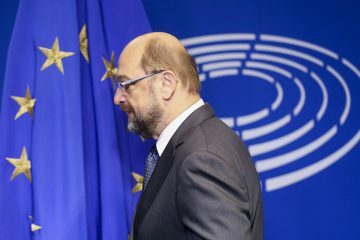 Martin Schulz has proposed that the European Parliament and the position of President of the European Parliament be given more powers within the EU polity. 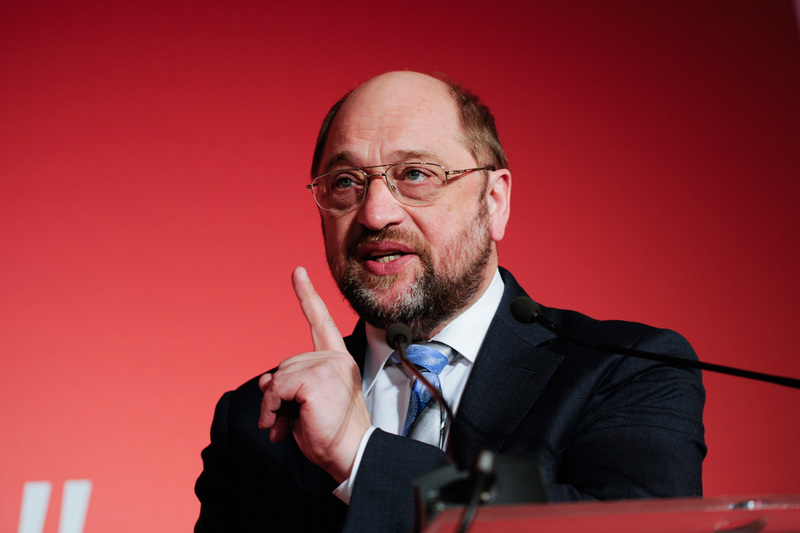 If this is achieved Schulz hopes that the often bemoaned democratic deficit within the EU could begin to be tackled. Euro sceptics and indeed supporters of the EU claim the European Parliament suffers from a Democratic Deficit because of low voter turnout at elections, low facial recognition of MEPs and confusion about what the European Parliament does amongst the electorate. So at first glance it would make sense for Schultz and his supporters to argue for more powers to try and reduce the democratic deficit, but this tried and tested method has failed. Despite winning more legislative powers with every new treaty, the European Parliament is still seen to suffer from a democratic deficit. The supporters of the European Parliament hoped that by granting it more powers this trend wound be reversed; yet the statistics reveal a different story. These statistics make sombre reading for those who advocate more powers to the European Parliament in the hope of increasing its profile, its power and relevance to the electorate. Instead of resorting to this tried and tested method the European Parliament should contemplate forging a European Union identity built on liberal values which complements and indeed enhances the 28 unique national identities. The creation of an EU demos could be the solution to the democratic deficit. With all the crises the EU is facing, there are two consistent trends. There is a lack of solidarity amongst the peoples and governments of Europe and the second is that the people have little trust in the European Institutions. The creation of an EU demos could be part of the solution to reverse these worrying trends. It is often cited by euro sceptics that a key reason why the EU is a ‘failing’ project is that there is no EU demos. For the euro sceptics there must be a demos before any political institutions can be deemed as legitimate. As the European Union institutions were created before the forging of a European Union demos, the sceptics believe the EU is doomed to fail. However, the euro sceptic’s vision is flawed. Most if not all nation states developed the other way round. Nation states such as Germany and France didn’t suddenly have a demoi which forged a nation. Dominant social groups used the tools of the emerging state to forge demoi. 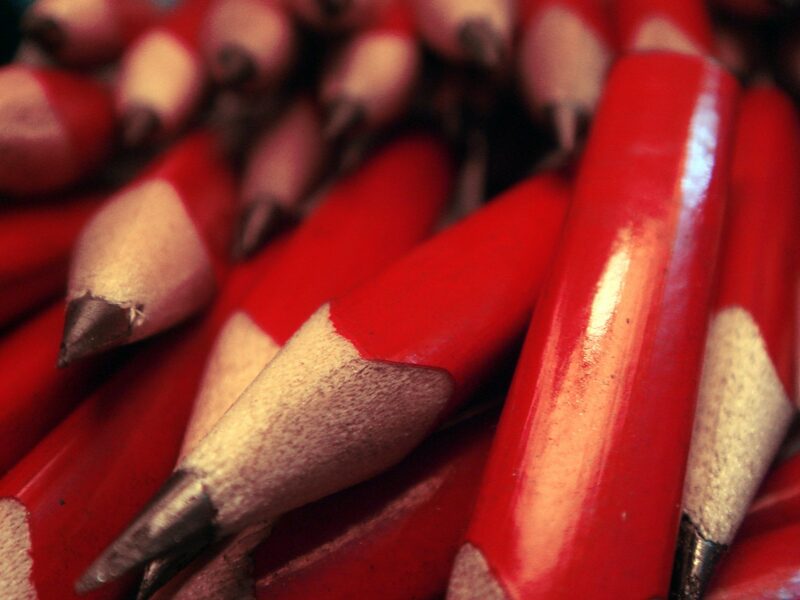 Whilst the ‘hard’ methods such as conscription and eradicating minor languages used in the 19th century should never be used in the 21st century to create a demos, these examples and others prove that a demos can be moulded. Just because citizens do not identify as European Union citizens at the moment, doesn’t mean this can’t change. How can this ideal be turned into reality? Well, like the first rulers of the nation state, the EU and in particular the European Parliament do have the tools at its disposal to help foster a sense of EU identity. Far too often the European Parliament is accused of being a talking shop for second rate politicians who couldn’t ‘make it’ at the national level. Such a negative attitude towards the European Parliament is certainly a factor for the low levels of voter engagement that fuels the charge that the European Parliament suffers from a democratic deficit. But this negative stereotype of the European Parliament can be addressed and as a result be part of the long term strategy to create an EU demos. Indeed, it has already begun to do this. Clear evidence of this has been shown during the most recent Greece crisis. Guy Verhoftstadt leader of the ALDE bloc challenged the Greek Prime Minister to attend the European Parliament special debate where parliamentarians voiced their concerns about the ongoing Greek crisis. The speech given by Verhoftstadt was widely viewed and has been recognised by his supporters and detractors as a powerful, passionate yet reasoned intervention in the debate when many MEP’s and Heads of State were being far less rational. The point that must be stressed is that speeches like Verhoftstadt’s show the European Parliament does make a vital contribution to the European Union and how given the right MEP and the right speech, the European Parliament can achieve greater recognition, with the hope that the electorate will engage more with the institution and develop a sense of shared European Union identity. For a European Union demos to be created, political parties must engage with the citizens. The European Parliament is the perfect vehicle for carrying this out. The different party groups within the European Parliament can act as a network to work with partners in different member states to advance the idea of an EU demos. Yes, there are party groups in the EU which are determined to see the breakup of the EU so it is very unlikely if not impossible they will pro actively seek to create an EU demos they will wrongly view as a threat to the nation state. However, the mainstream pro EU party groups could harness the transnational networks to spread a message to the peoples of Europe that there are common values which everyone can adhere to and by doing this you are not threatening your national identity, you actually are enriching it by modifying your conceptions of what it means to be a citizen of the European Union in 2015. It is no secret that the European Union is in deep crisis. Whilst Grexit, Brexit, the Ukraine Civil War, the migration crisis and many more all seem different, if one actually examines each one it is clear they all share two fundamental aspects; There is a lack of solidarity between the peoples and governments of the European Union and there is little trust in the European institutions. But there is a chance that with the development of a European Union demos based on liberal values, which adhere to democratic norms and respect for individual human rights these two damaging trends in Europe can in the long term be reversed. The idea of having a European Union demos isn’t nonsense nor is it a threat to the national identities, it is in fact a possible solution to the gravest of challenges we all, regardless of our political views on the European Union are facing.